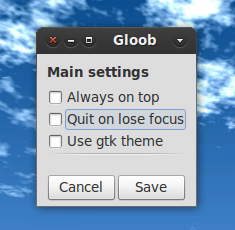 Gloobus Preview is a nice preview application for Nautilus. It displays the contents of a directory when you hit the <Space Bar> with the intended directory highlighted. 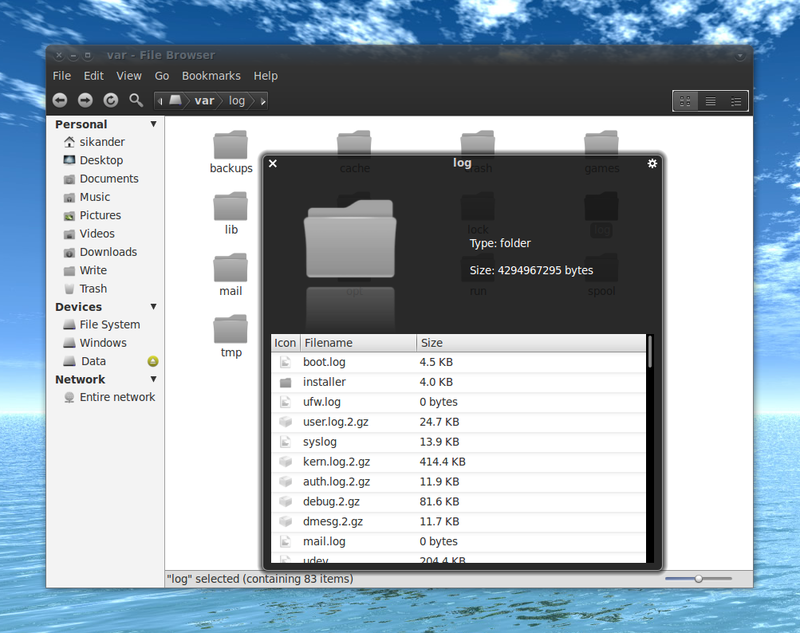 No matter if the directory contains music, pictures, other files or whatever, Gloobus Preview would just preview it. That's all. 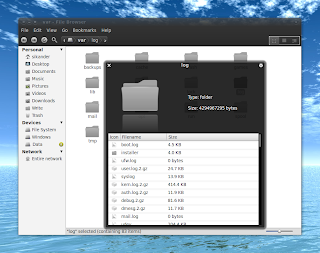 Now you can hit <Space Bar> on any folder and the preview would be displayed. A few simple configuration options are available by clicking the small button in the top right corner of the preview dialog.